The exercise tested operational responses that incorporated USAR, HVP and Enhanced Logistics Support. As well as confirming how these capabilities work alongside first responding crews, various agencies and other specialist teams. An industrial building had collapsed at SHQ, while at the same time a water incident at a nearby reservoir took place. A strategic holding area was set up at Exeter Services to manage all the resources. Local resources were seen to be stretched and national assistance was requested. Areas of multi-agency training included an industrial collapsed structure that involved hot metal and concrete cutting skills as well as shoring. There was also rescue from a farm silo, a trench rescue, a multi RTC incident. Live causalities were involved as well as several live scent rescue dogs. Paul Cross, Group Manager and National Resilience Advisor said: "This is a low frequency, high consequence event which would always be a major incident and multi-agency environment. We try to create as near as possible how an incident would happen. "Every action has a reaction and often teams have tough decisions to make in these situations that can affect the outcome of a causalities survival. 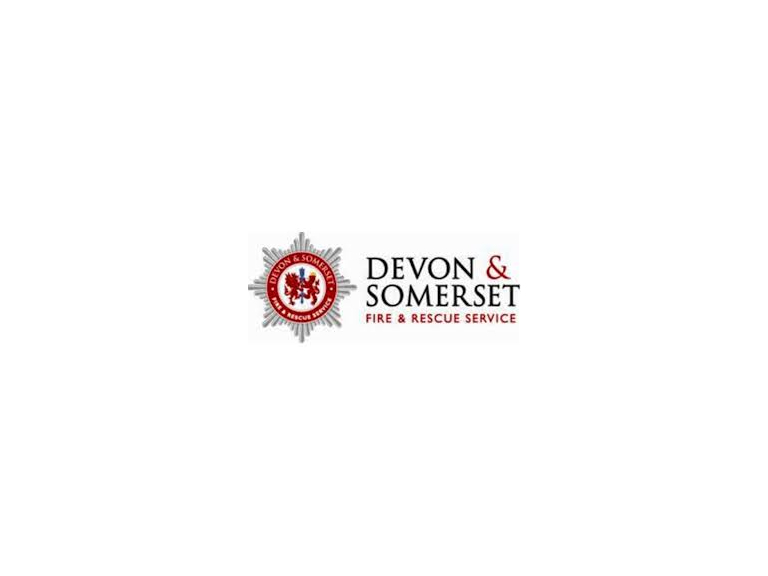 It's important that training is in conjunction with other agencies like the police and ambulance services and other specialists, as they are provided with a basis to react confidently if an incident occurred. Oli Hancock, Director of Casualty Resources said: "It's a real privilege to be invited along to help with these days. We work with the military and special forces on a regular basis. It's good to see the fire services implementing such realistic training." Paul Cross added: "We do have to be prepared to deal for incidents. Prevention is better than cure, but when that is not possible we need to have highly trained individuals that will provide support to get the best outcome for anyone involved. We focus on casualties and communities to give them the best outcome. Terry Hutchings National Resilience Instructor and exercise coordinator would like to pass on his deepest gratitude to all the supporting personnel involved in this regional level exercise. This has proved to be a very worthwhile exercise with all the responding crews maintaining a most professional approach when dealing with the varied incidents throughout the days exercise.